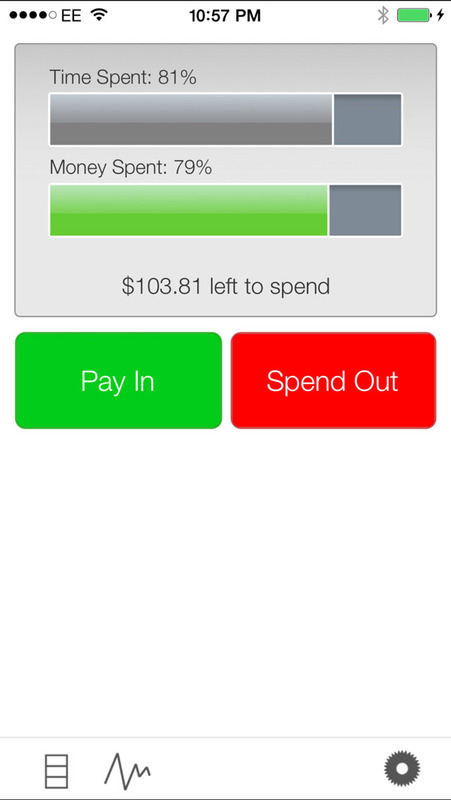 Ever struggled to keep your throwaway spending under control? Cash-Strapped is for you! Set a daily, weekly, fortnightly, 4-weekly or monthly budget for all your disposable income and keep track of it quickly and simply. Every time you spend money at the pub, on snacks or takeaways, or that impulse purchase, just enter the amount and your remaining budget will be recalculated immediately. No messing around typing in loads of info – this app does away with all the complexity so that you actually bother to do it. 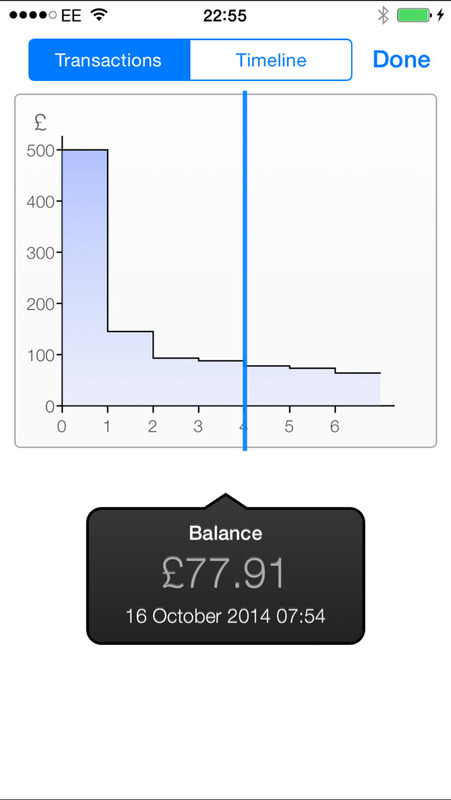 Feel richer at the end of each period, in the knowledge that you’ll have some idea how much you spent! • "Piggy Bank" mode for saving up those spare pennies! • Now also with logging and graphing options if you want. 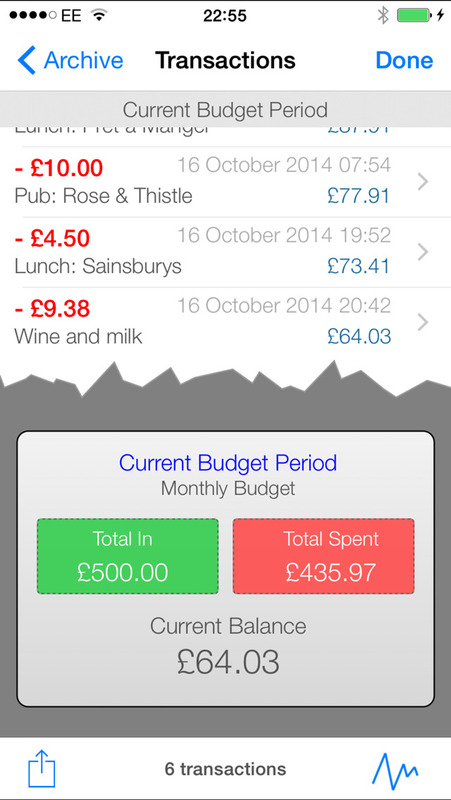 This app is designed to keep track of your throwaway spend, not fix your financial situation. It’s simple so that you actually bother to do it. Try it out and save! • But – most importantly – retains the same simple interface! Note that a further update is coming soon to include iPhone 6 & iPhone 6 Plus support, plus other iOS 8 features! iDownloader Pro - Downloads and Download Manager!